Welcome to the Vork Open-Source Community Portal! We encourage you to talk, listen, energize, contribute, collaborate and embrace this medium as a way to foster an open exchange of ideas towards the advancement of the Vork software and services. Please take the time to volunteer, contribute, collaborate and help us Vork-enable the world! 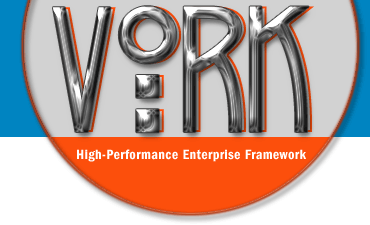 Become an official Vork Evangelist - contact us to learn more!